To produce the ultimate in style in the cut flower world: this is the standard upheld at Special Orchids. This leading nursery specialises in the cultivation of large-flowered Cymbidium for cut flower production. 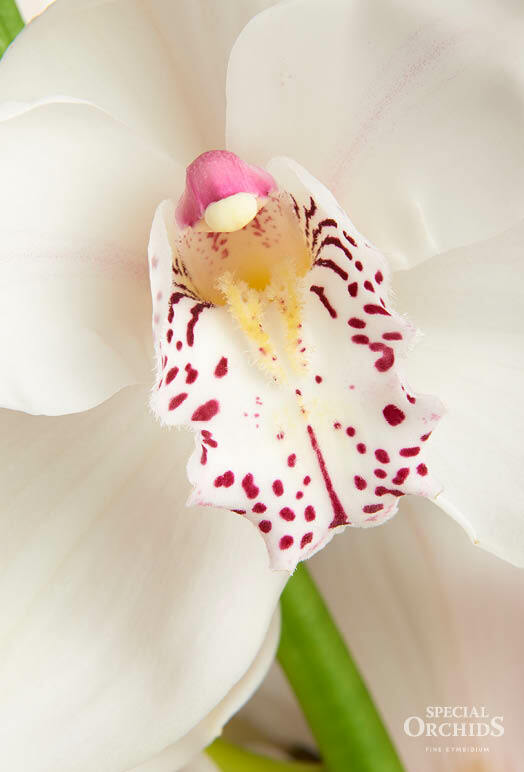 To nurture this orchid to full maturity and flowering demands years of experience and craftsmanship. 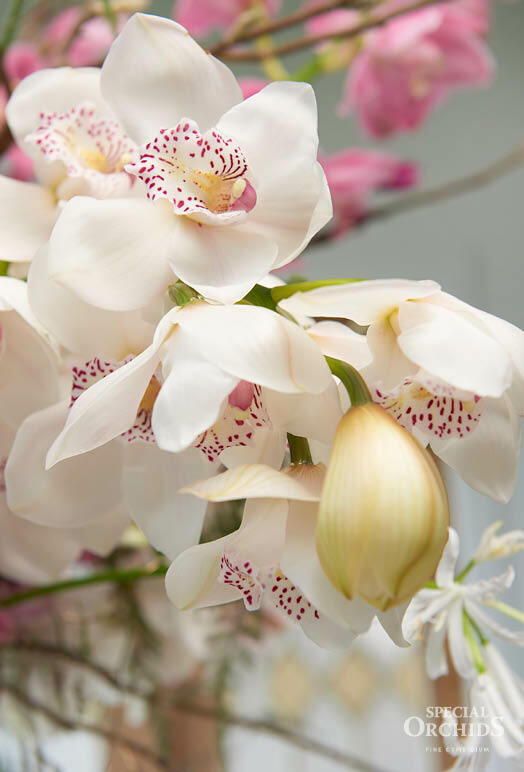 John and Wim Bos, the owners of this family business, work like modern-day guild masters to produce Cymbidium of the highest quality and in a wide assortment. Special Orchids grows and invests in the future. John and Wim Bos took over Meewisse Orchids, a nursery specializing in the cultivation of cut Cymbidiums in the summer period. 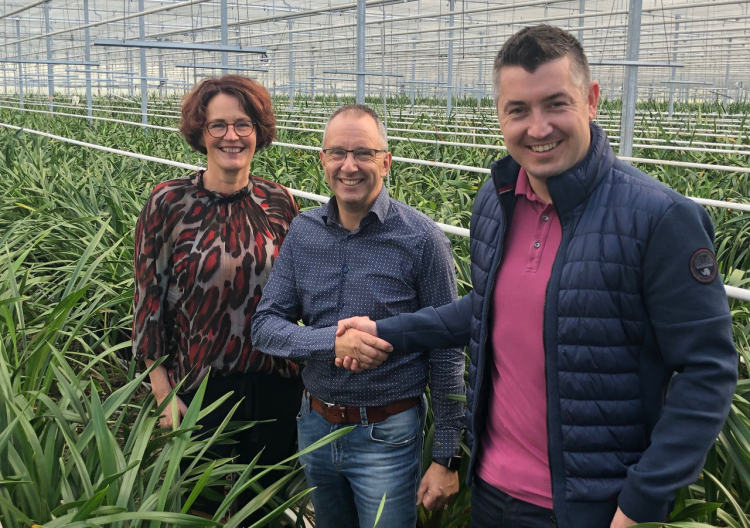 Special Orchids further strengthens their position as a leading grower on the market and the customers can now order Cymbidiums all-year-round. 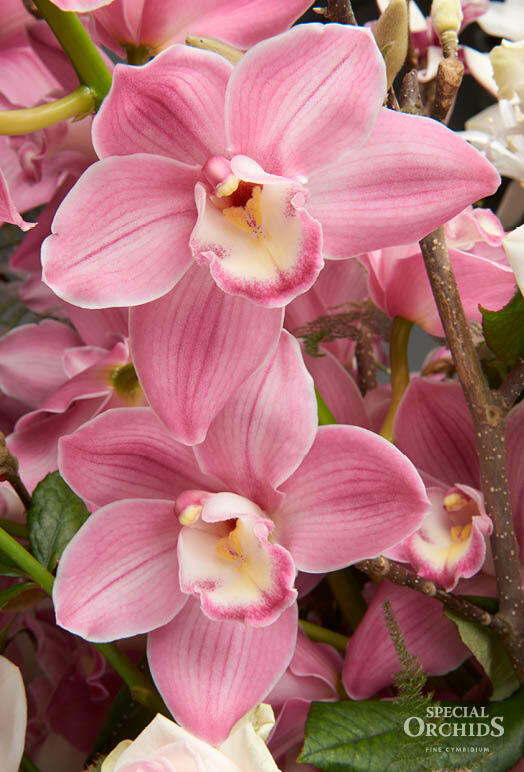 Special Orchids produces an ever-changing assortment, in order to continue to delight you with the finest varieties. Only the heaviest and most beautiful flower stems will pass the final inspection. For this reason, they are provided with a gold label to show that they belong to the top ranks of cut Cymbidium. 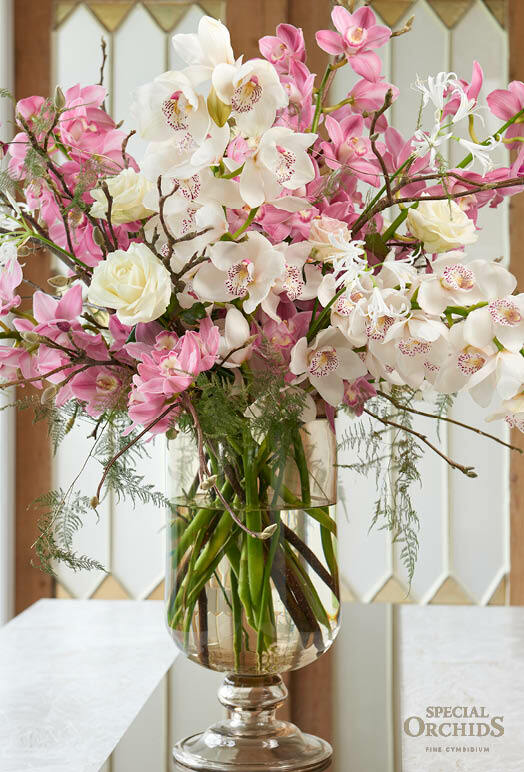 The Cymbidium is a sensational, elegant orchid that immediately catches the eye. Its slender stem bears up to 18 flowers which give off a subtly sweet fragrance. The flower represents the honorary symbol for much valued and respected friendship and its unique appearance always manages to impress. Inspired? Interested what the auction has on offer?